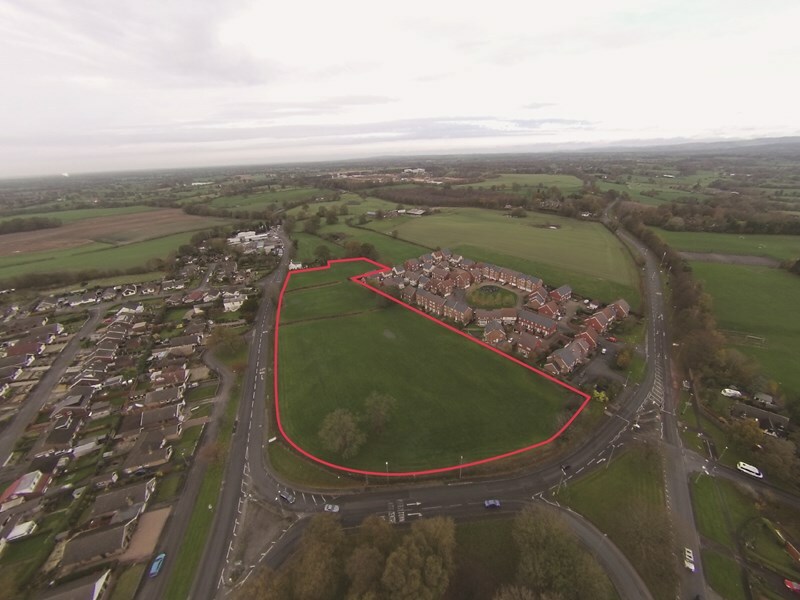 This is an excellent residential development site for which Cheshire East Council has planning consent for up to 49 dwellings. 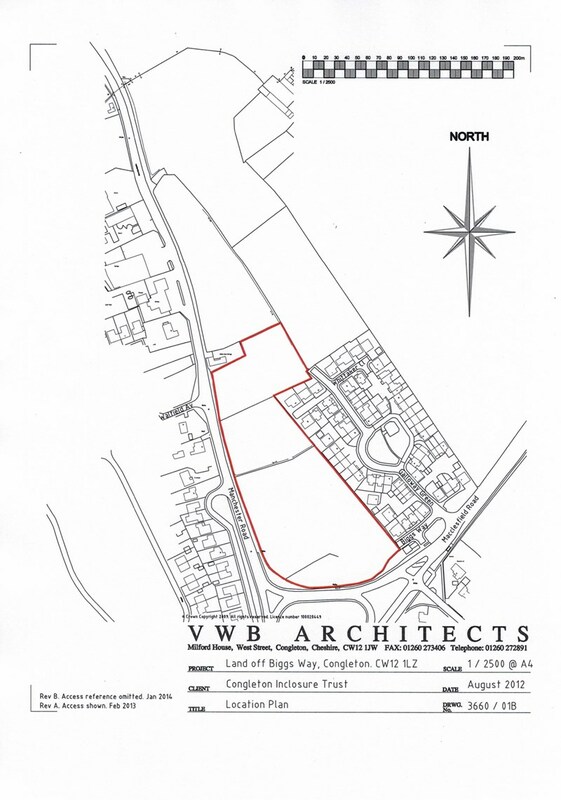 There is an adjoining site for up to 45 houses which is also available. 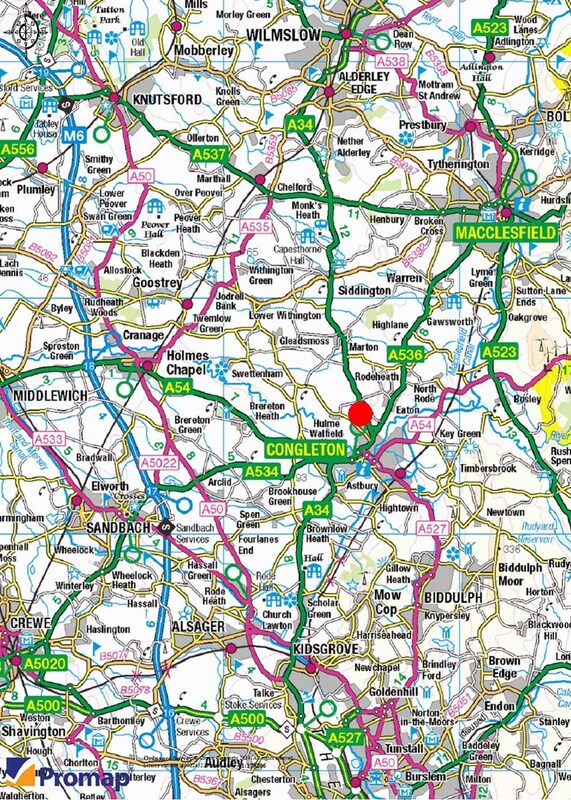 The site has a prominent frontage onto the A34 Manchester Road on the northern outskirts of Congleton. The site is currently in agricultural use and is offered for sale Freehold with vacant possession. Congleton is a market town with a population of approximately 25,000. It benefits from a main line railway station and is less than 8 miles from the M6 motorway and within 20 miles of Manchester airport.